 Clean Room Gowning Requirements | Bennett and Bennett, Inc.
Cleanroom gowning procedures, and the extent to which one needs to gown up, differ depending on clean room class and application. For example in ISO Class 7 or ISO Class 8 clean rooms, frocks are often acceptable. However in ISO Class 5 or ISO Class 6 (or cleaner) clean rooms: coveralls, hoods, gloves, and shoe covers (also known as booties) are required. Precaution should be observed to assure that no sterile surfaces contact non-sterile surfaces during gowning, processing, or cleaning.